Here at Eco Chic Cayman, we believe in great working relationships. We love to support and collaborate with likeminded people and organizations. Our friends have values that align with ours: sustainability, supporting local, and conservation. The National Trust has been “Protecting the future of Cayman’s heritage” since its inception in 1987. To learn more about the National Trust for the Cayman Islands visit their website, click here. 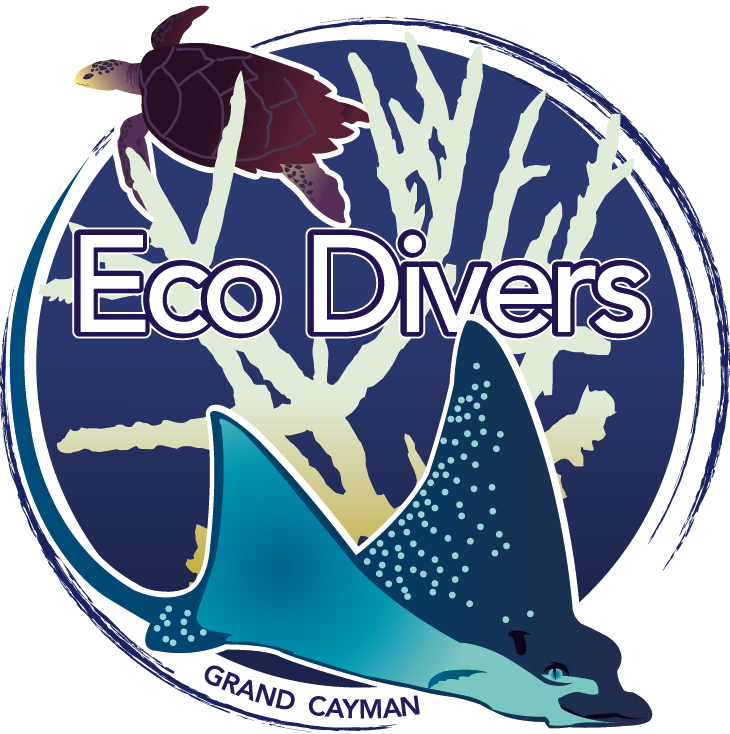 Cayman Eco Divers is an environmentally responsible dive company. They provide safe diving adventures exploring the spectacular coral reefs and historic shipwreck sites found in the Cayman Islands. Snorkelers are welcome to join in on the fun too! The heart of Cayman Eco Divers is to share with locals and tourists alike the beauty of the ocean and life that resides there with an eco-conscious mindset and absolute respect for the ocean. Cayman Eco Divers is committed to both the conservation and preservation of coral reefs, marine life and the environment. ‘Plastic Free Cayman’, in collaboration with ‘Red Sail Sports Grand Cayman’, have started a community beach cleanup initiative in the Cayman Islands. During the first weekend of every month, a different location is selected for a community cleanup. In February (2018) alone, volunteers collected a whopping 2,500lbs of trash, making a total of 6583lbs over the last 6 months. Plastic Free Cayman is a community organization, with plans to be a Non for Profit, which encourages individuals and businesses to go plastic-free through awareness, education and action. In addition to beach cleanups, ‘Plastic Free Cayman’ has an ongoing campaign encouraging the community to refuse single-use plastics. Consciousness about everything you put into your body, mind, heart and environment. 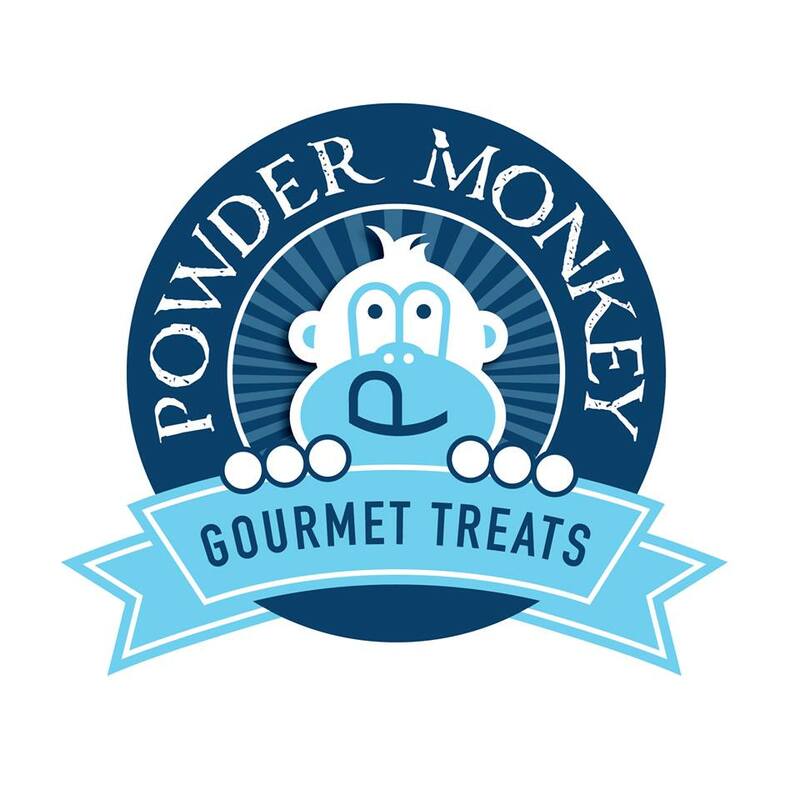 Powder Monkey is a Caymanian born, Barbadian inspired business that specialises in homemade, flavored, gourmet marshmallows. Got Eggs?? Local. Organic. Sustainable. To make a custom order for your next batch of doughnuts, macaroons, cupcakes or a cake for any celebration contact Brittanni. Two of the coolest artists I know, Kevin Mounsor and Marc Laurenson design epic artwork. Their artwork is mainly inspired by Pop Art. They have an incredible selection of canvas artwork, hats, sunglasses and graphic design t-shirts all made locally. 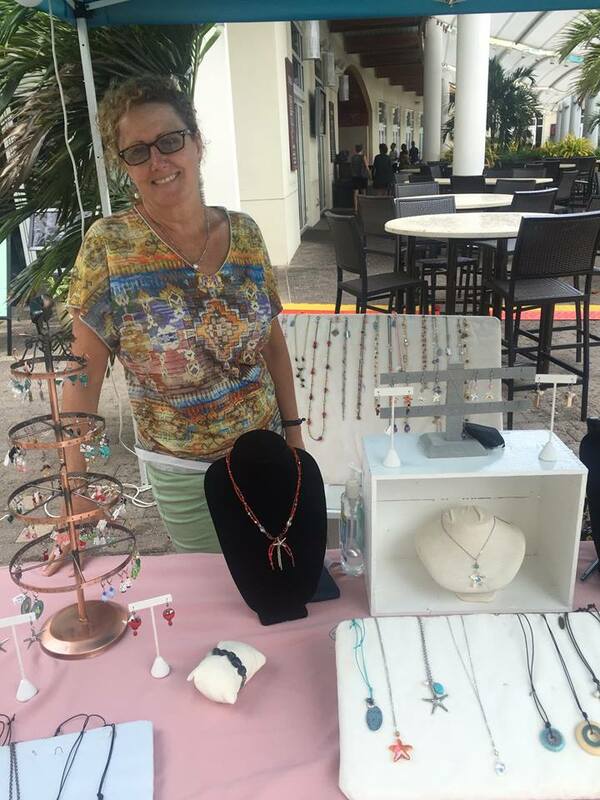 Exquisite handcrafted designs made by Caymanian Artist, Gale Tibbetts, founder of Bee Line Designs by 24k-Mon Jewelers & Art Gallery. Her collection is inspired by her love for the ocean and the island’s natural beauty. Bee Line Designs is composed of handcrafted jewelry and unique crafts. Gale has been creating handmade jewelry for the past 35 years. Her signature style for Bee Line Designs, is her use of Swarovski crystals, semi-precious gem stones, pearls and a selection of metals. Her collection is hand forged by Gale creating one-of-a-kind pieces. Michael’s portfolio (both underwater and topside) covers the polar regions, temperate waters and the tropics. He has a passionate interest for polar bears and Arctic whales. Originally from Belgium, Michael relocated to Grand Cayman, Cayman Islands in 2008. Although the underwater world attracted him since he started diving in 1992, a dive accident several years later kept him land-locked for a long time. When Ellen Cuylaerts — his wife and a renowned wildlife photographer — challenged him back into the water in 2011, his rediscovered dedication for diving became life changing. Michael recognized the impact of storytelling through pictures and film and used this platform to create awareness of the remarkable wildlife realm to the broad public. At the heart of his films is showing people the beauty and fragility of this blue planet, from the depths of the warm waters to the white vastness of the polar regions. Michael produces films with integrity, serving to both educate and inform the general public about environmental issues dear to him. His work has been broadcast on various national television like Nat Geo Wild, Outside Television, CBC. It also received recognition at a myriad of international film festivals; reflecting the ability to translate the need for wildlife conservation onto the screen. Stemming from a long and successful past in IT, Michael seeks to remain at the forefront of cutting edge technology. His choice for RED Digital Cinema cameras and the superior optics of Zeiss cinema lenses originates from his commitment to capture the perfection of nature under optimum conditions. Although he advocates it is not “the camera taking the picture” but “the person behind the camera”, he also believes technology by itself is an additional tool for filmmakers. In 2015 Michael was inducted as cinematographer in the Ocean Artists Society, an organization uniting artists worldwide to raise awareness and protect the marine environment through art. Michael is also a founding Navigator of the Central Caribbean Marine Institute; a leading scientific research centre in the Caribbean focusing on coral reef restoration, research on coral resilience, and ocean education. Michael recently finished a feature documentary – Epiphany – a story about shark conservation, conquering fear, reinventing life and autism. Tea Time in Cayman is a supplier of premium loose leaf tea, teaware and tea-themed gift baskets. With a total of 37 varieties of our loose leaf tea. Kadi Pentney and Kelli Dawson are the lovely ladies behind the ever charming Tea Time In Cayman.